The Monroe Central Jr High wrestling team best East Jay last night, 48-37 . Winning for the Bears were Dorian Weesner, Cadence Johnson, Peyton Tinsman, Dominick Morrison, Gavin McCombs, Joel Kennedy, Brady Hiatt, Justice Earehart, and Lane Moland. The Bears will wrestle again Wednesday night at home against Union County and Northeastern. 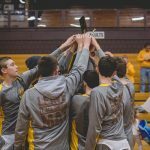 Monroe Central will send 5 wrestlers to Jay County this Saturday for the 2017 IHSAA Wrestling Regional #8. 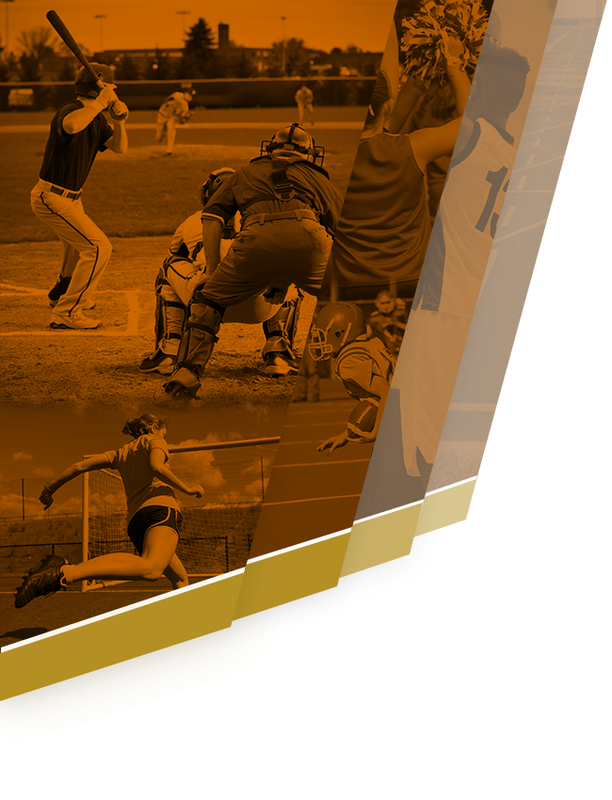 Participating schools are Adams Central, Bellmont, Blackford, Bluffton, Cowan, Daleville, Delta, Jay County, Monroe Central, Muncie Central, Norwell, South Adams, Southern Wells, Union City, Wapahani, Wes-Del, Winchester, and Yorktown. WEIGH IN: 7:30 A. M. START TIME: 8:30 A.
Daleville got the better of Monroe Central’s junior high wrestlers Thursday night winning 72-24. The Bears got wins from Peyton Tinsman, Jonah Jones, Joel Kennedy and Brady Hiatt. The wrestlers will be at East Jay on Monday, while hosting Union County and Northeastern on Wednesday, and Selma, Union City, and Daleville on Thursday. 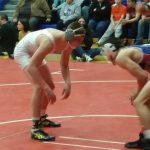 Saturday the post-season for winter athletics will begin as Monroe Central’s wrestling team, fresh off an MEC title, will compete in the Delta Sectional. 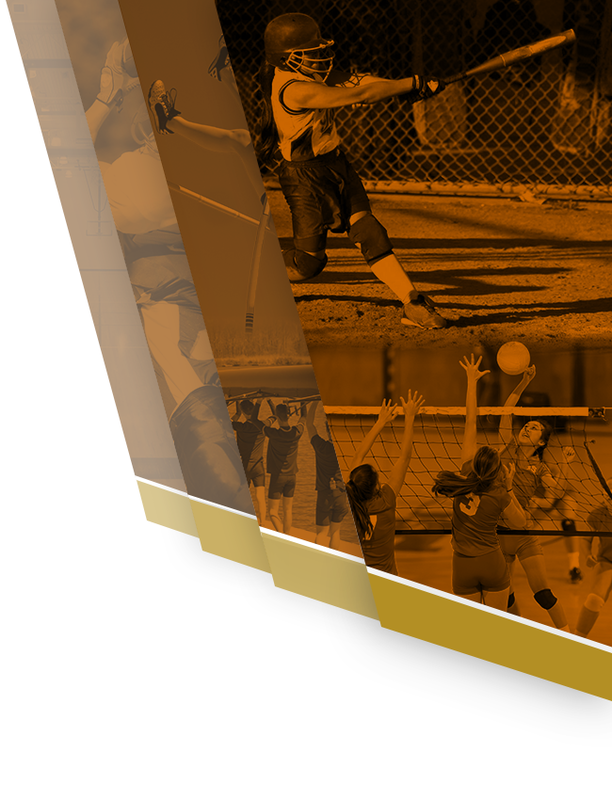 Schools in the sectional include: Daleville, Delta, Monroe Central, Muncie Central, Randolph Southern, Wapahani, Wes-Del, Winchester, and Yorktown. Weigh-in begins at 8 a.m. with a start time for wrestling of 9 a.m. 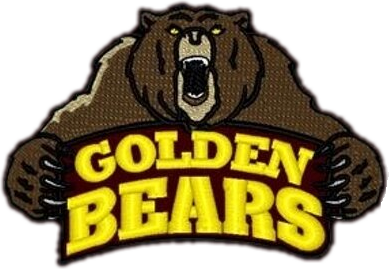 The Monroe Central Golden Bears are your 2016 – 2017 Mid-Eastern Conference wrestling champs. 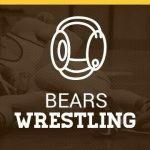 The Bears had 6 individual champions as well: (113) Dalton Winans, (120) Hunter Tinsman, (126) Jordan Willen, (138) Tyler Jones, (145) Austin Leonard, and (170) Mason Huser Monroe Central, who was in 11 of the 14 championship matches, also had 5 runners-up.